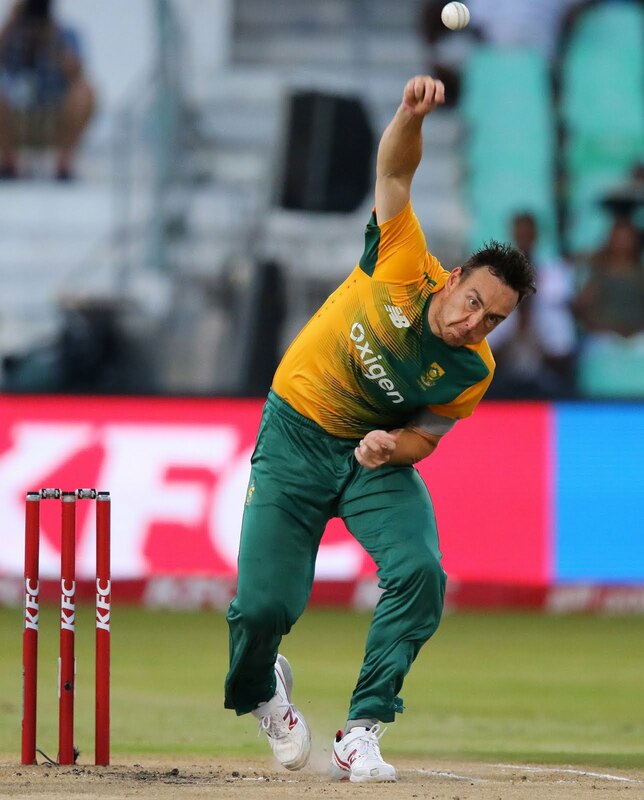 Born-and-bred KwaZulu-Natal seamer Kyle Abbott will form a crucial cog in the Durban Heat’s bowling line-up for the upcoming Mzansi Super League, a challenge that the experienced campaigner is looking forward to. The tournament, which gets underway for the Heat at home on Sunday, 18 November, will see some of the country’s best players, as well as some of the best international players, go head-to-head. 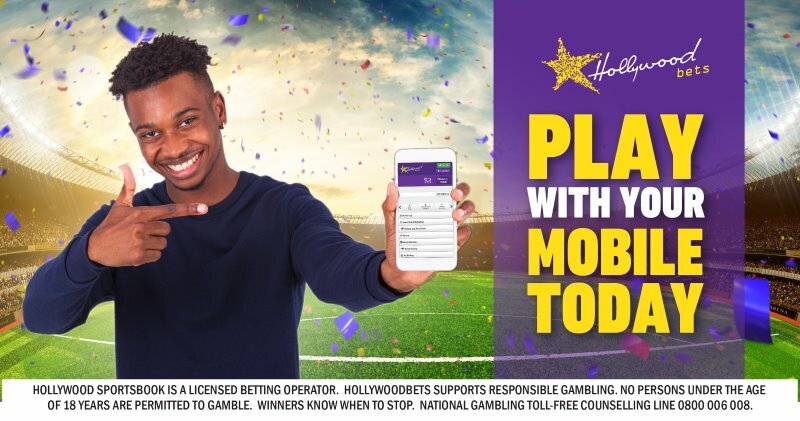 Abbott, who spent a large part of his career at the Hollywoodbets Dolphins, has a number of significant memories of the ground and the people that he played with him when he was part of the Durban side. “Kingsmead has always been home for me and it always will be,” Abbott said. “There are a lot of memories of Kingsmead including winning a semi-final with the Dolphins in the T20 competition but also hitting the winning runs in an international T20 against Australia. “But to have played a Boxing Day test at Kingsmead against England definitely stands out as it was something that I would always come and watch as a child. With eight players in the Durban Heat squad who either play for the Dolphins or have played for them in the past, it shows the faith that the coaching staff have in the locally raised players. Having been involved in a number of drafts in the past Abbott knew that the best way was to just let the event happen and see the outcome at a later stage. The Kearsney College old boy, who now spends a lot of his time playing in the United Kingdom for Hampshire, has also been involved in a number of T20 tournaments around the world and the side will be looking to draw on his experience. “T20 cricket is so interesting in that with the ebbs and flows you are never too in it but you are never quite out of it at the same time. “I think what I have drawn on in the past couple of years is just trying to stay calm in those pressure situations. “Staying calm for me is the most important thing. Just have a clear focus and make sure that you execute your plans as simply as possible,” Abbott added. With the likes of young seamers Okuhle Cele and Tladi Bokako in the squad, Abbott, along with Vernon Philander, Albie Morkel and Marchant de Lange, will be the guiding lights for the two exciting young seamers. The Durban Heat’s first game is a home clash with the Cape Town Blitz at Kingsmead Cricket Stadium on Sunday, 18 November.